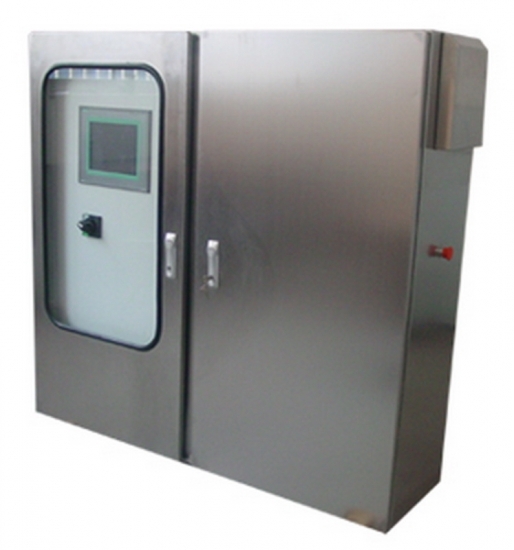 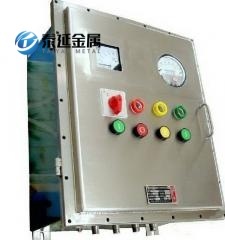 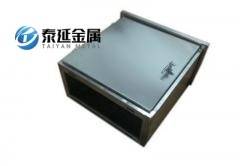 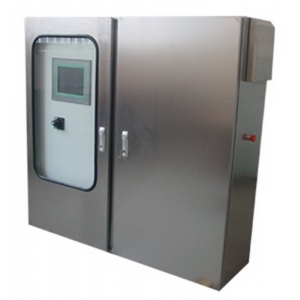 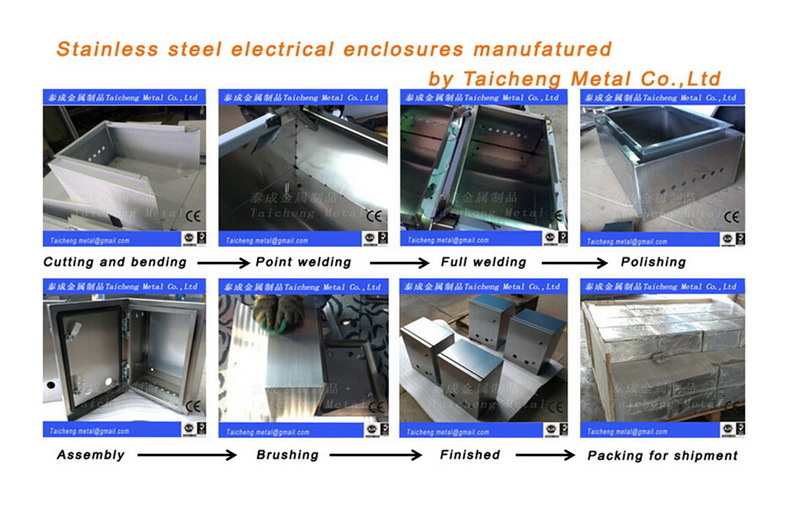 Types: electric box,junction box,enclosure,control panel box etc. 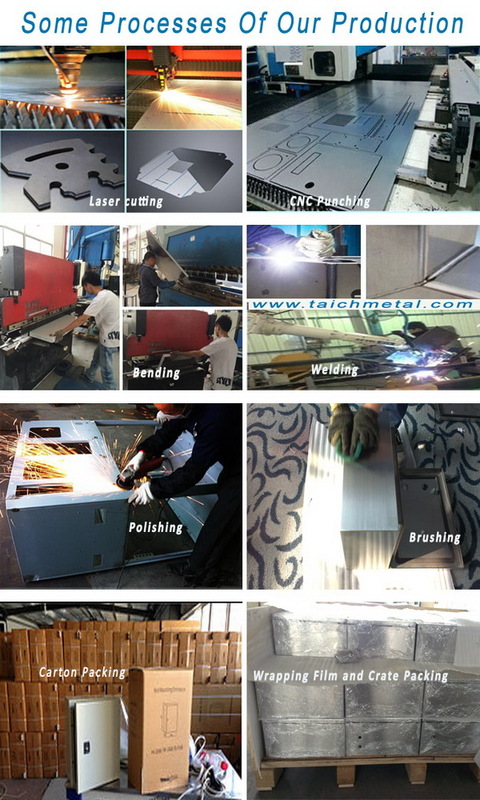 Processing: Laser cutting, bending,welding etc. 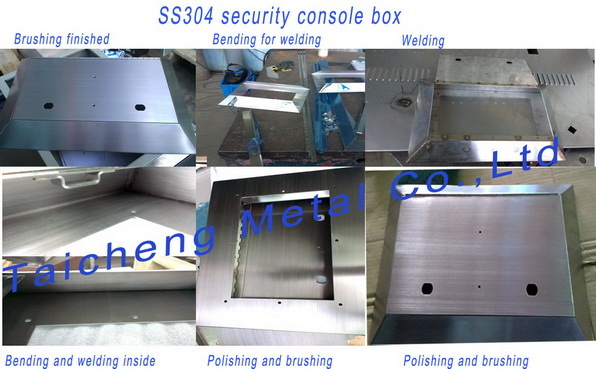 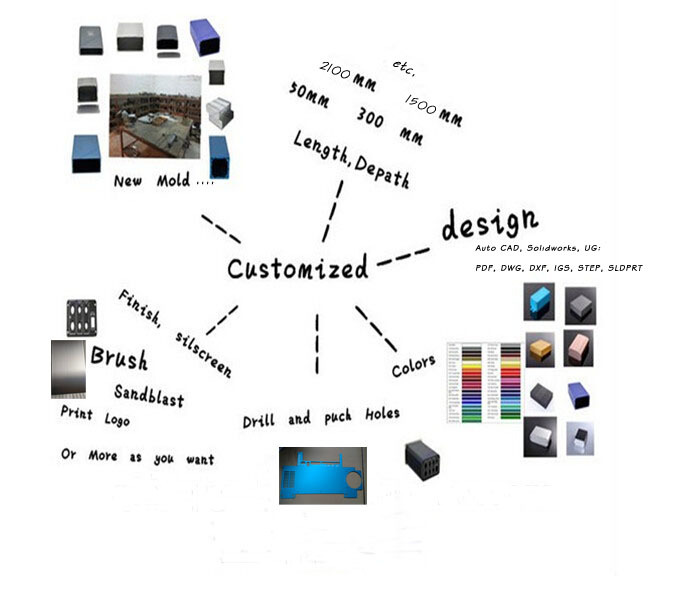 Service: OEM, small order and sample order accept. 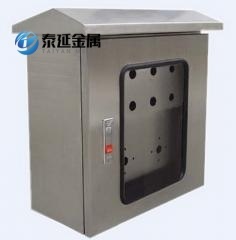 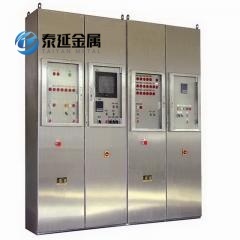 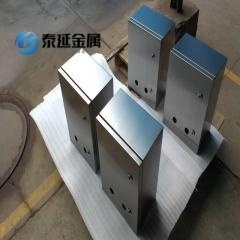 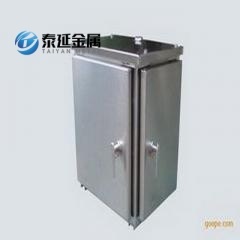 Stainless steel distribution box, power distribution cabinet, wall hung type control type, outdoor waterproof box, indoor distribution box, distribution box installation Ming, concealed in distribution box, intelligent multimedia network box, multimedia box.